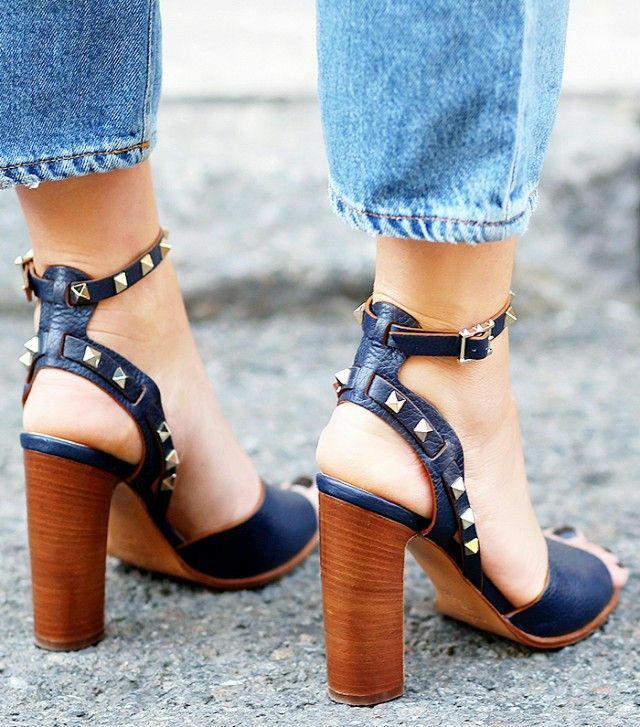 Are BLOCK HEELS The New Stilettos? 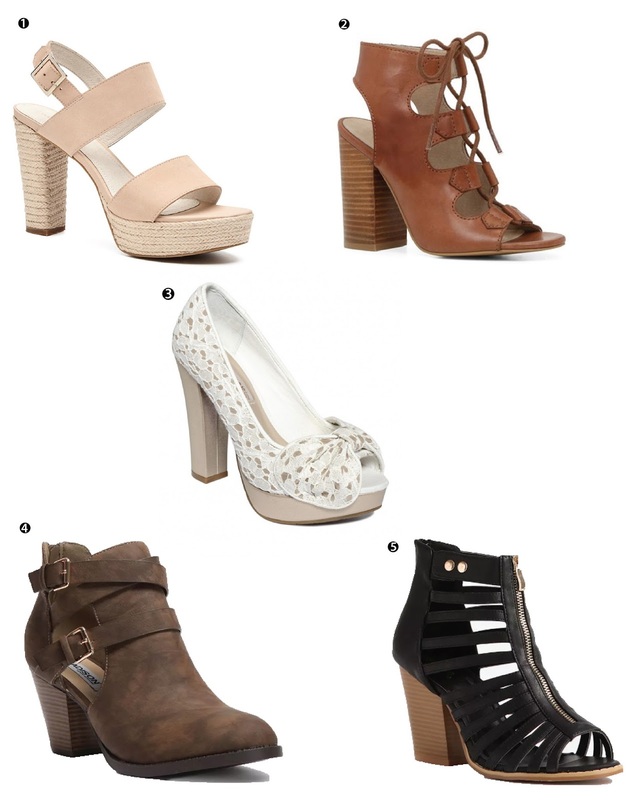 The Fabulous chunky heels is one that needs little introduction. Chunky heels, block heels, thick heels. Whatever you like to call them, they are the latest style that all the stars are wearing. Some of my favourite trends this season are: sneakers and lace-up flats. However this one caught my eye: THE BLOCK HEEL TREND. It gives the needed height and the thicker heels gives stability and you can wear them for longer periods of time... best of both worlds! Super-high stilettos are great for dance floors and date night, but aren’t so great when it comes to everyday life–like standing for ages in the sample set or rushing between meetings. 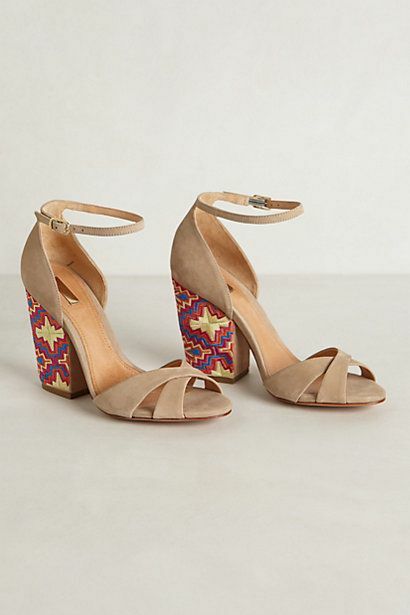 That’s where the block heel comes in, the ’90s favourite finally making a comeback and giving your sandals a little lift. I am totally in love. 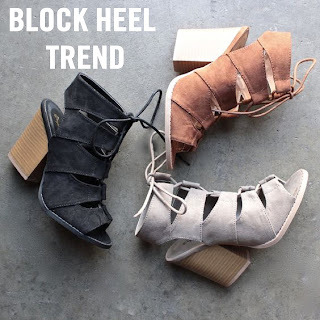 This season's block heels are going to be big, replacing stilettos with walkable stacked heels that offer support and a sweet way to refresh your denim outfits, office looks, and everything in between. From towering heights to more demure designs, the square-like heel comes in a slew of shapes and sizes, with plenty of ankle-strap detailing. Not only is the block heel comfortable and chic, but it has an effortless vibe that you really can’t achieve with a severe stiletto. 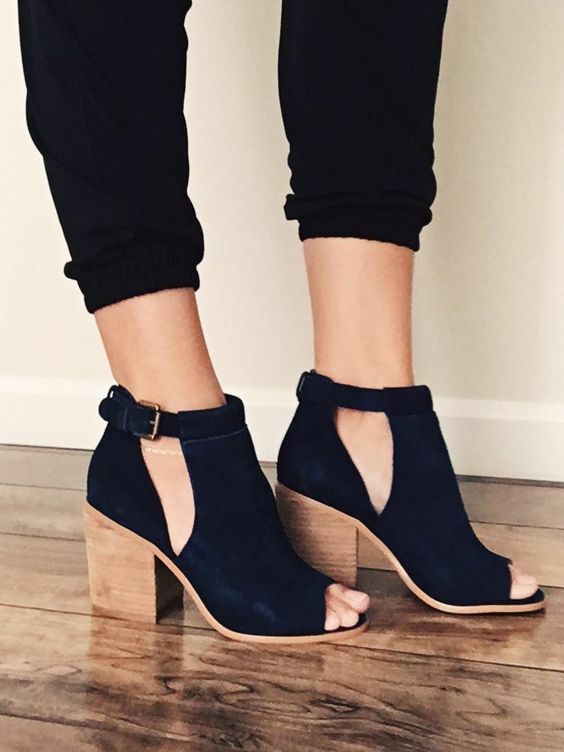 The block heel is a statement maker for any outfit. You still feeling unsure on how to wear your Block Heel this season, scroll below for street style inspiration, to have you wearing your block heel with confidence. Are you feeling the chunky heels or planning to stick to the stilettos? Tell us by leaving a comment below.